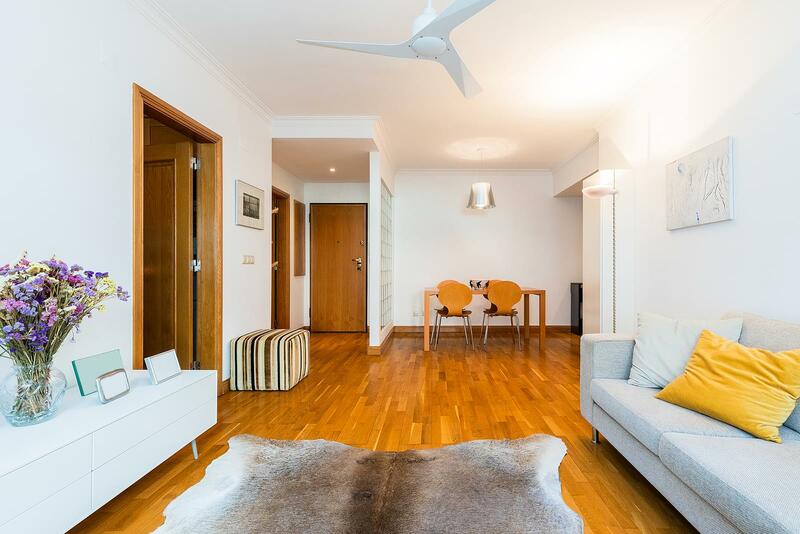 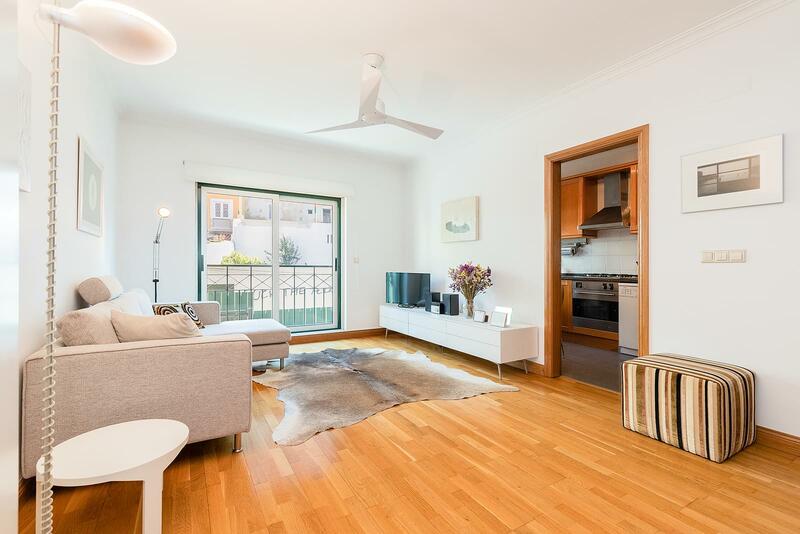 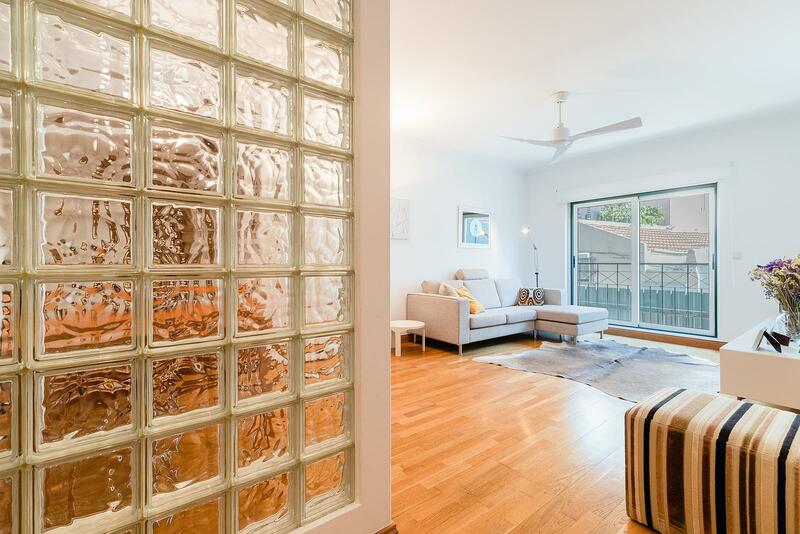 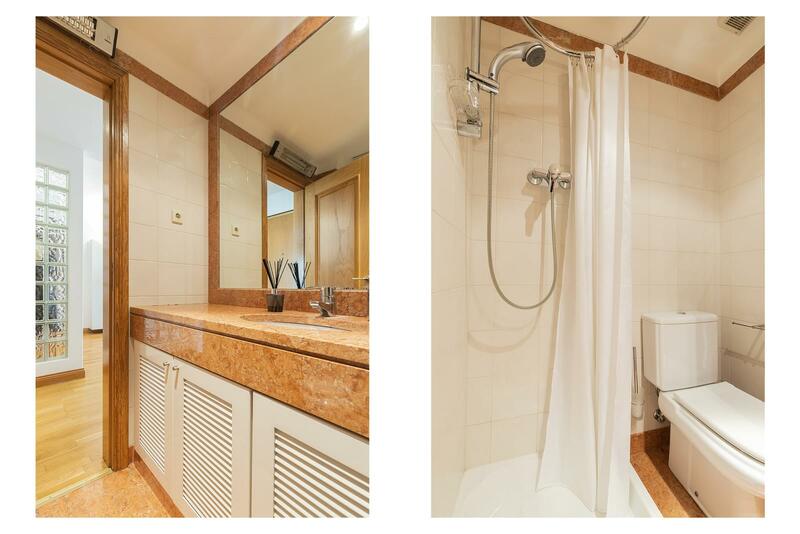 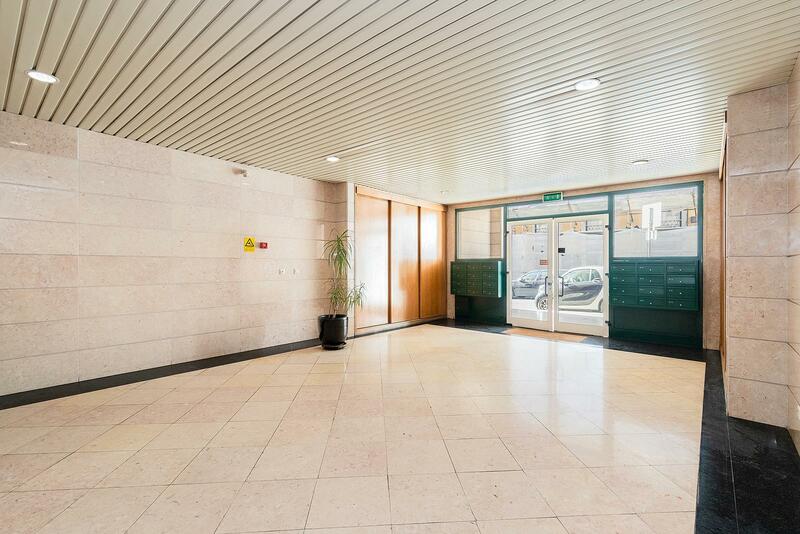 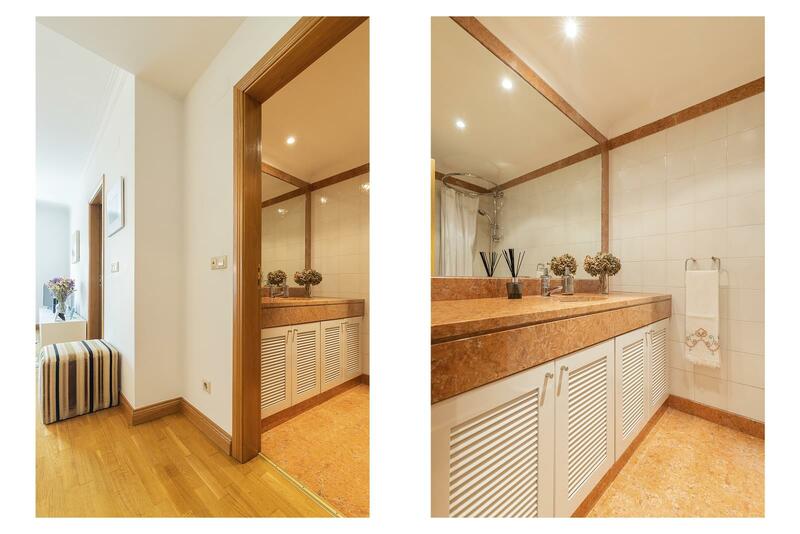 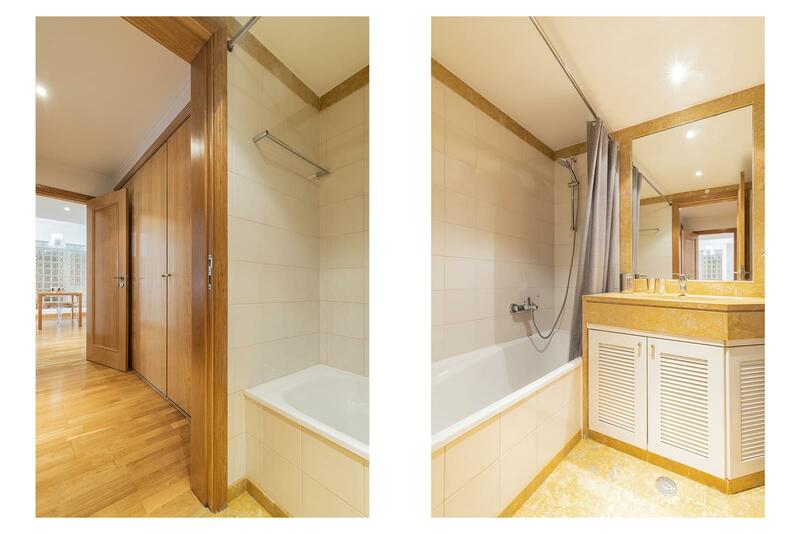 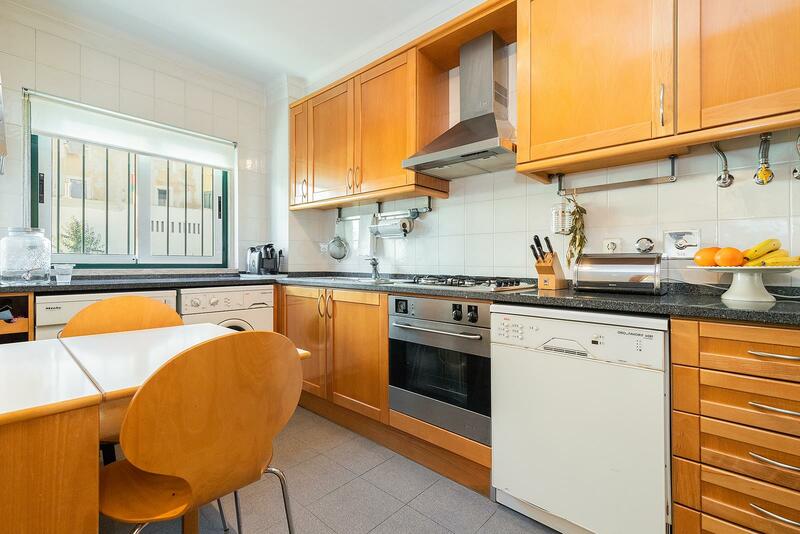 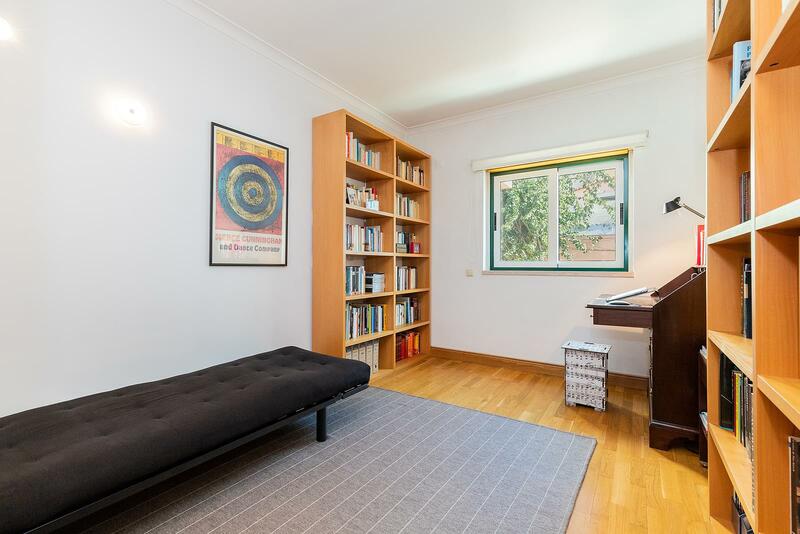 Comfortable 2 bedroom apartment, inserted in a private condominium in the centre of Lisbon. 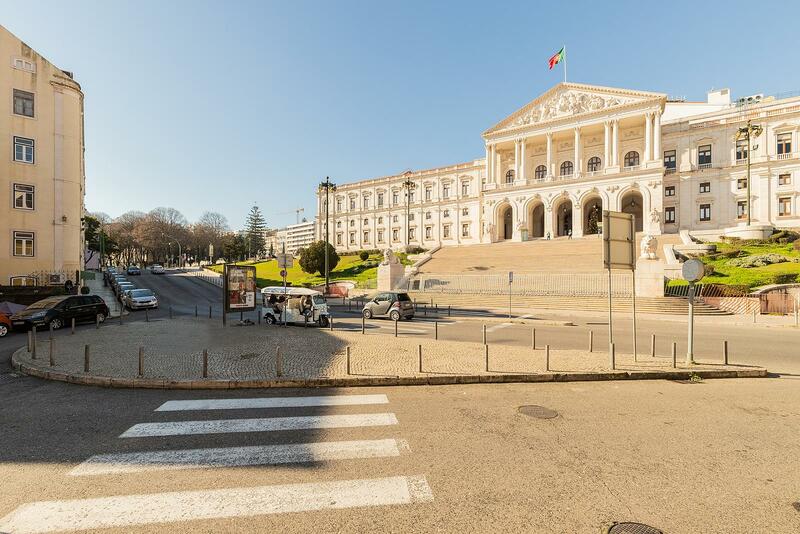 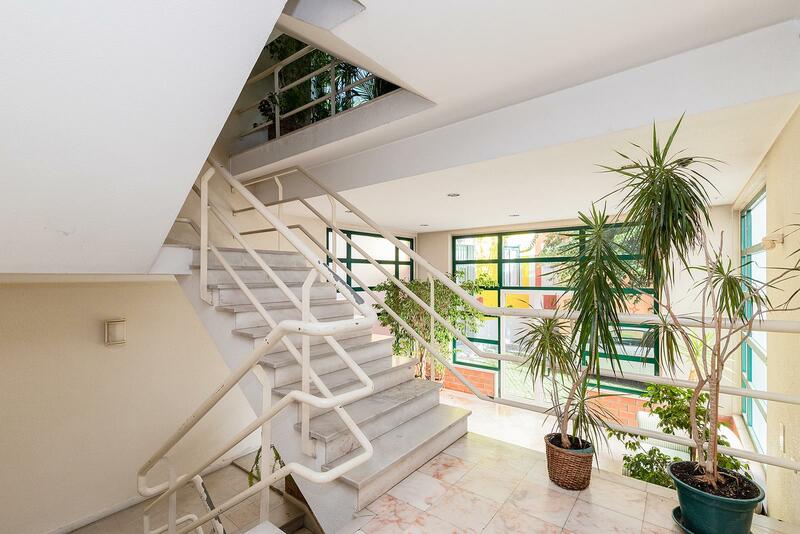 Located in the charming São Bento neighbourhood, close to Portuguese Parliament and Praça das Flores, in Príncipe Real. 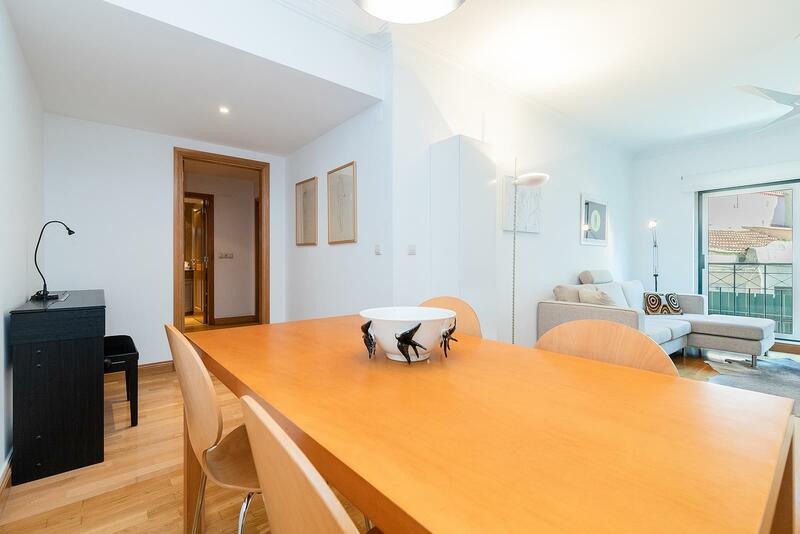 Surrounded by all sort of local business, such as local markets, shops, coffee shops and restaurants. 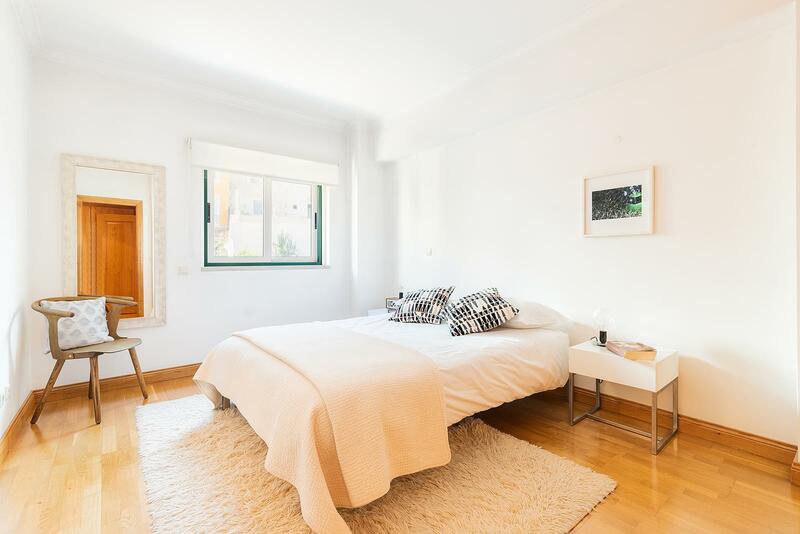 This apartment, with more than 80 sqm, is in an excellent condition, as new, and offers a fantastic sun exposure and privacy. 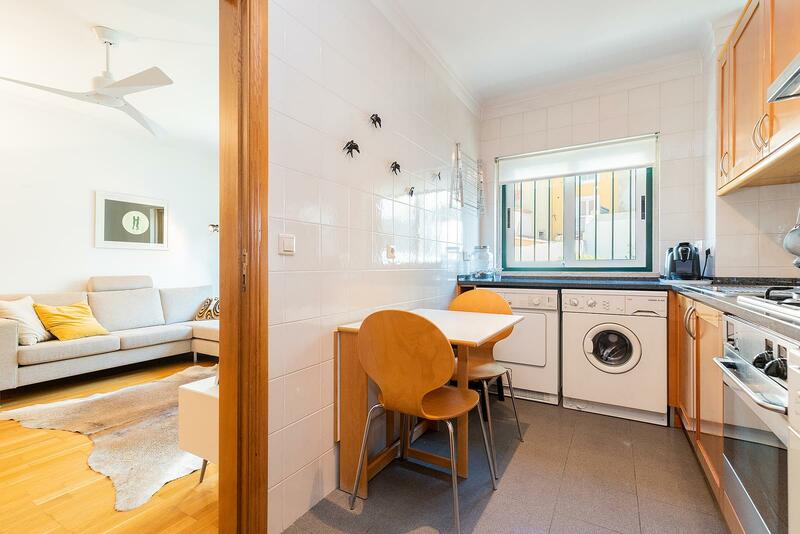 It comprises an entry hall with social bathroom, a totally fitted kitchen, with oven, induction hob and smoke exhaust, two bedrooms and a bathroom with bathtub. 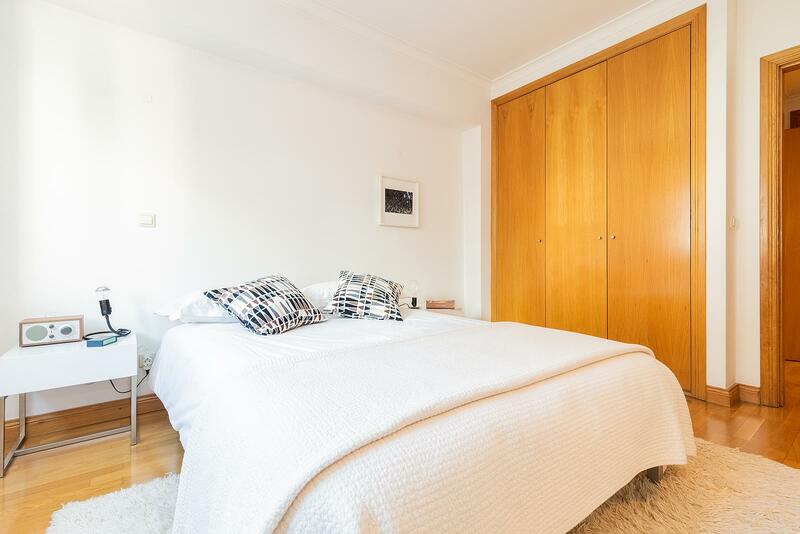 It has varnished wood floating floor, wardrobes in one of the bedrooms and in the entry hall, electrical blinds, double glazed windows, video doorbell intercom system and embedded safe. 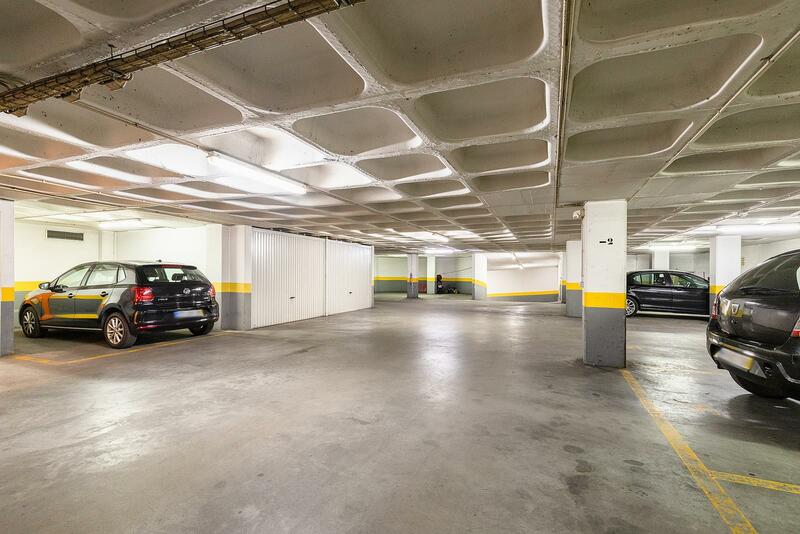 The apartment provides parking space for one car, a storage area and the building has elevator. 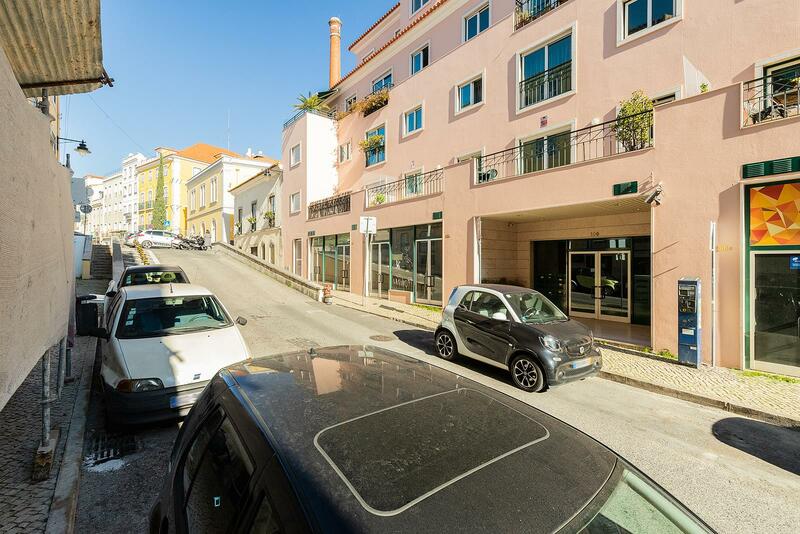 This is a fantastic opportunity in the centre of Lisbon.